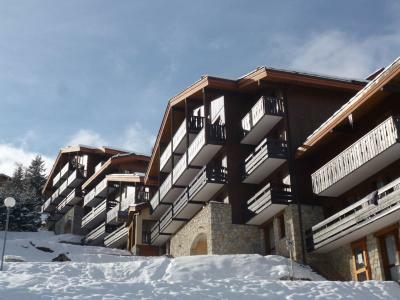 The good standing residence Les Chalets du Ponthier is situated 400 m away from shops and Bozel center. 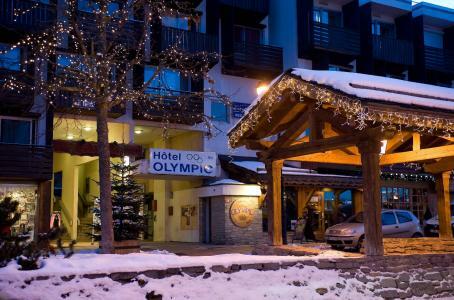 It is located face to the cross country skiing slopes. 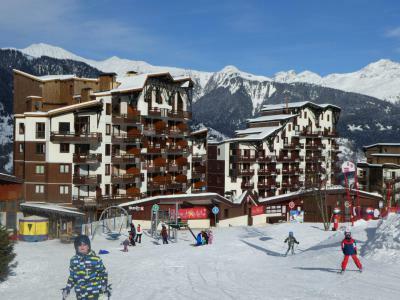 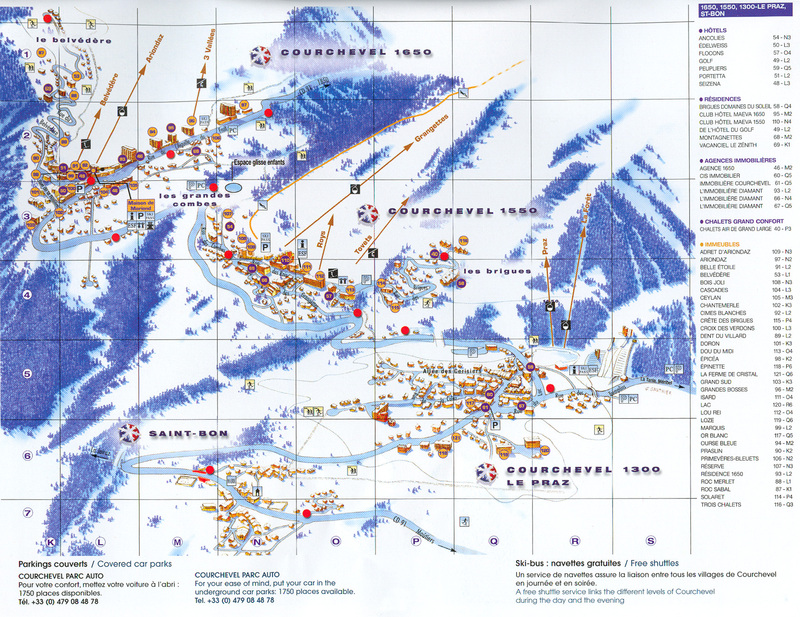 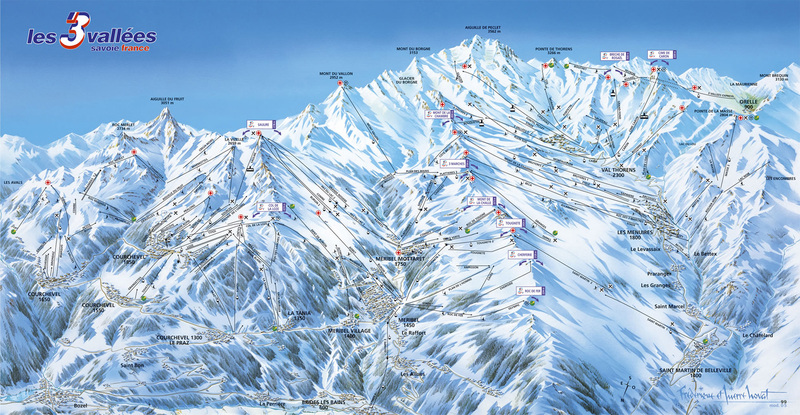 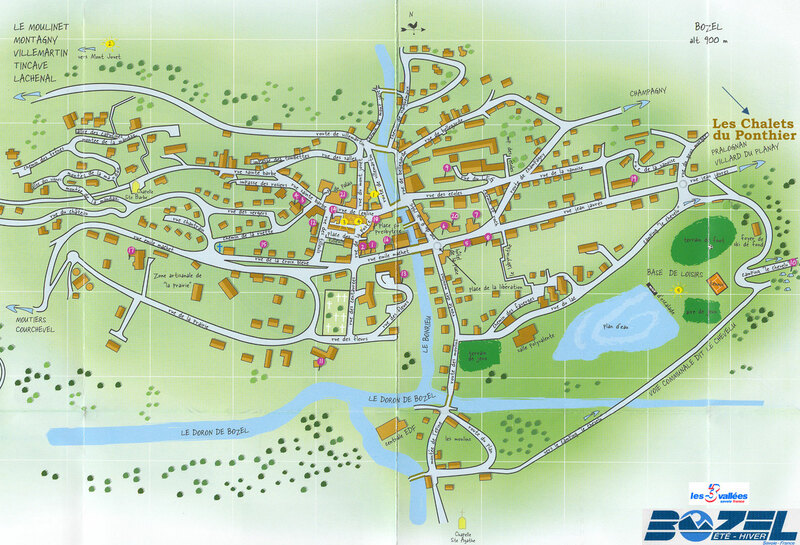 50 m from the building, a free shuttle will drive you to the 3 valleys/Courchevel ski slopes, 15 km away. 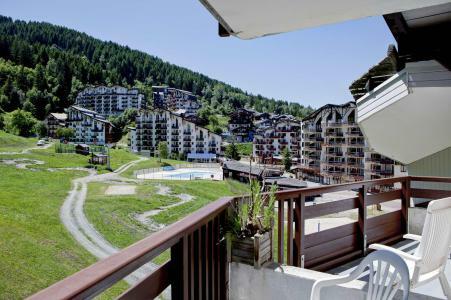 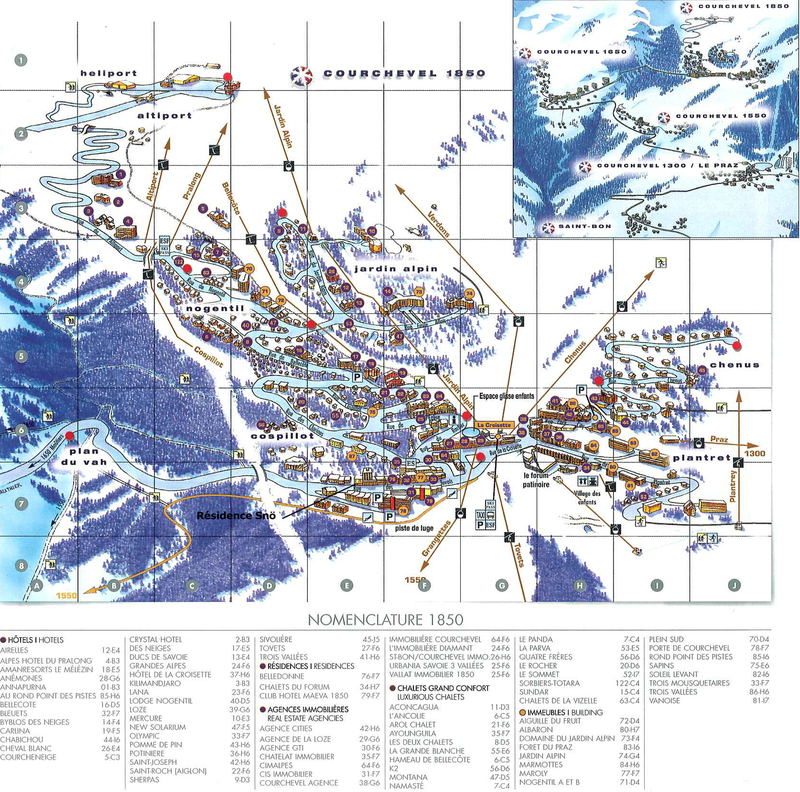 The Residence les Jardins de Rosalie is in the Praz area of Courchevel 1300. 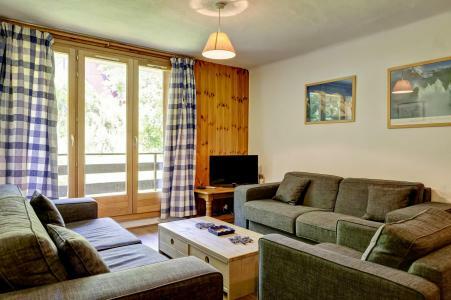 This small residence is a renovated barn and is located near the shops in the resort centre as well as the cable car going to Courchevel 1850. 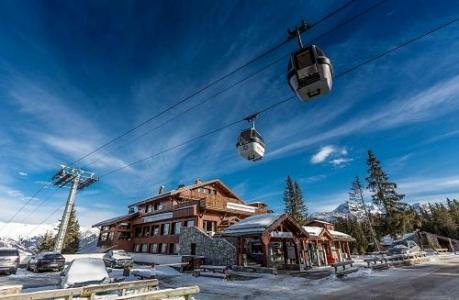 There is a free shuttle service throughout the winter season.